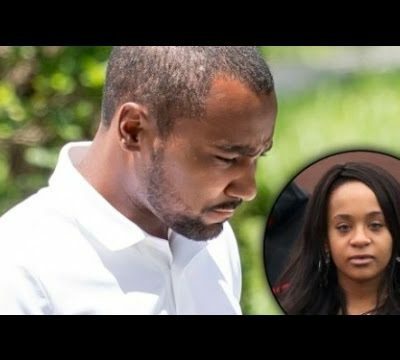 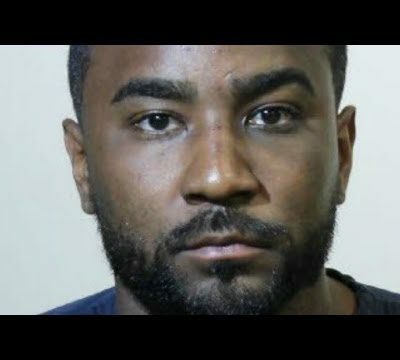 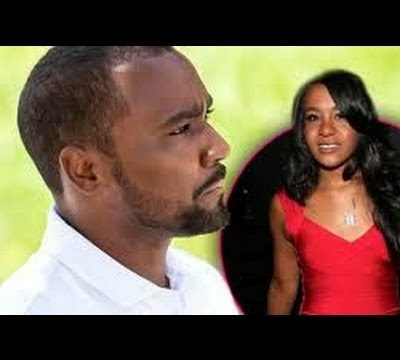 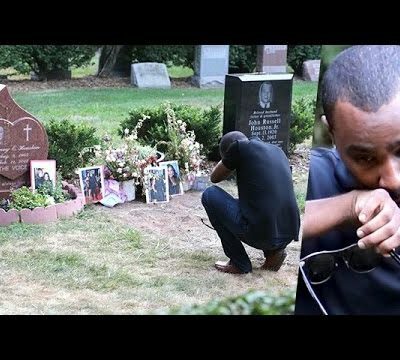 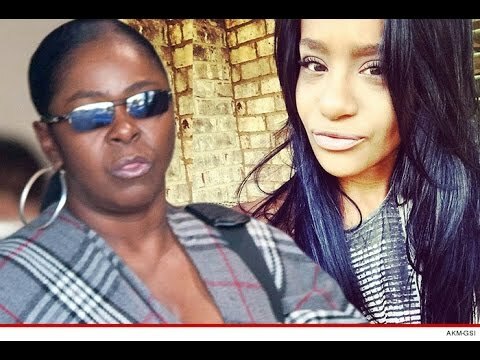 Nick Gordon killed Bobbi Kristina Brown – Whitney Houston daughter! 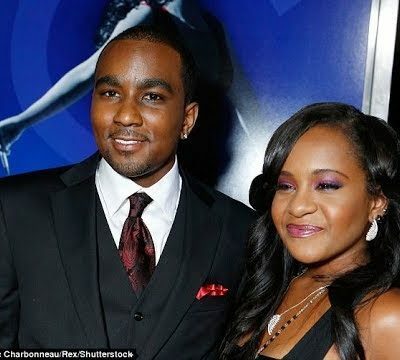 Leolah Brown calls into V103 in Atlanta to talk about the Bobbi Kristina death picture. 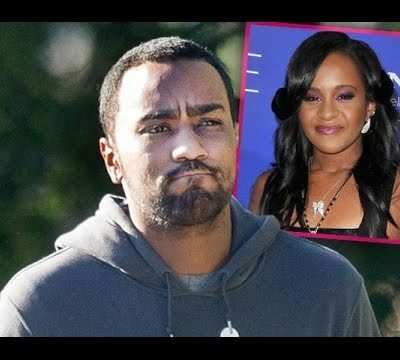 The pichaaaaaaa that was taken in Hospice of Bobbi Kristina Brown. 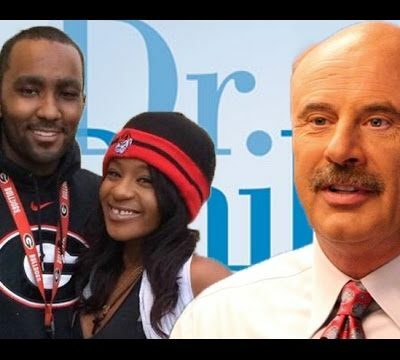 Leolah Brown just would not shut up… Now we question was Leolah Brown involved with the Bobbi Kristina Death Photo that everyone is talking about? 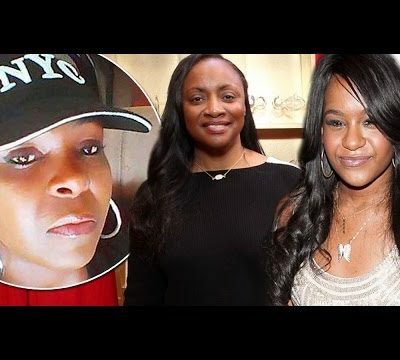 No one can be for sure, but we wonder as her sister Tina was accused of leaking photos to the National Enquirer of Whitney Houston home. 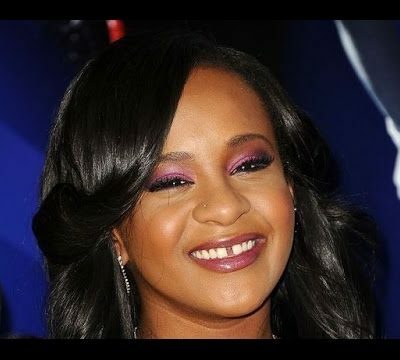 There is also that leaked photo of Whitney Houston in her casket.